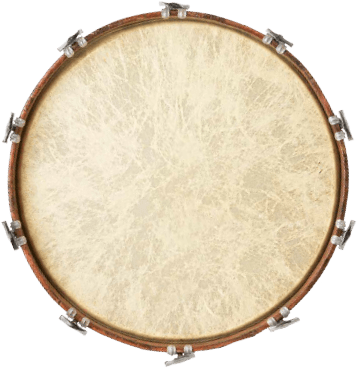 In New Orleans, we make everything with a bit of culture and a lot of soul. 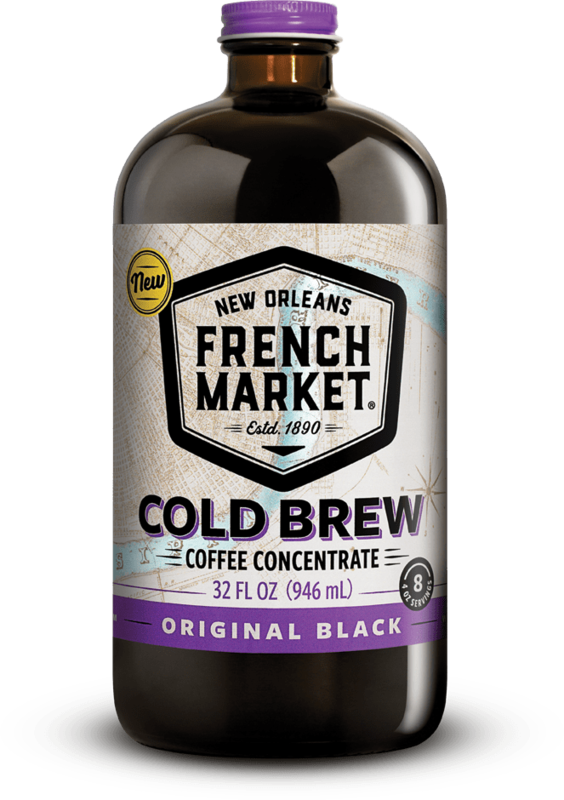 Introducing French Market® Cold Brew Coffee — from a place where coffee isn’t just a drink, it’s a way of life. And this is a cold brew that celebrates it.